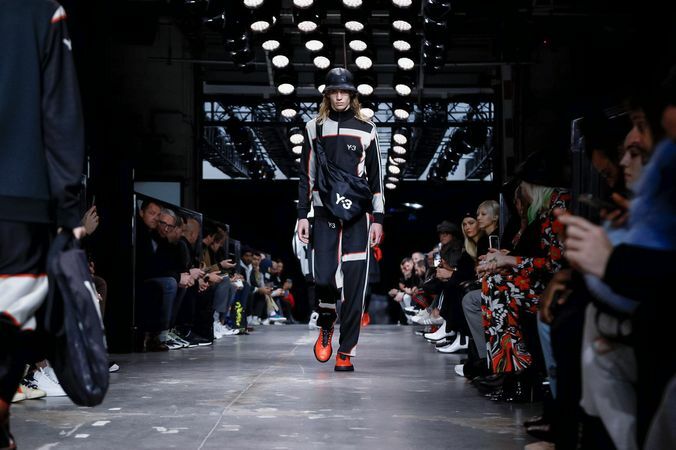 Entering the adidas Garage Amelot The Y-3 Fall Winter 2019 at Paris Fashion Week. Collection revealed today. Men’s and women’s collection here: @adidasy3.